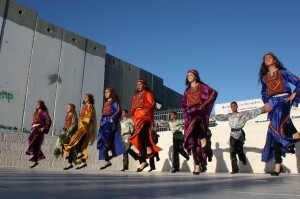 On Saturday 9th June, Tayside for Justice in Palestine is organising a Justice for Palestine festival in Dundee. It will take place from 12pm – 4pm in the City Square. This event will highlight a number of isues linked with the Palestinian struggle and the Israeli occupation, including the issue of refugees, the Nakba, the Israeli settlements and the Boycott, Divestment & Sanctions campaign. 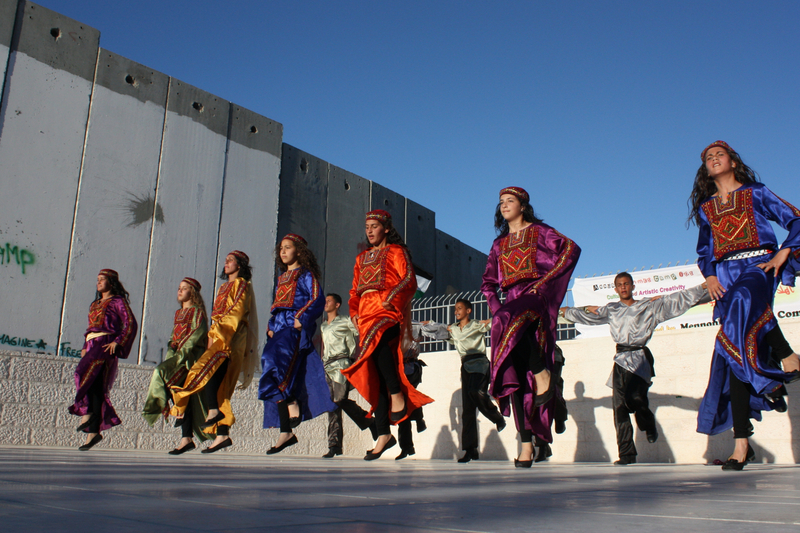 Performers will include a group of young Palestinian dancers from the Lajee Cultural Centre based at Aida refugee camp in Bethlehem and Loadsawimminsignin, the Dundee Rep women’s singing group. There will also be a new art installation by Dundee artist, Pat Donachie, entitled Medals of Shame. 12.10 Still Life: Tales from the West Bank. There will be stalls selling Palestinian produce and providing information about different aspects of the Palestinian struggle and the Israeli occupation. This entry was posted in Campaign, Dundee, Events, FBU and tagged Dundee, FBU, Lajee, Palestine, Prisoners, SPSC, Stall, West Bank. Bookmark the permalink.